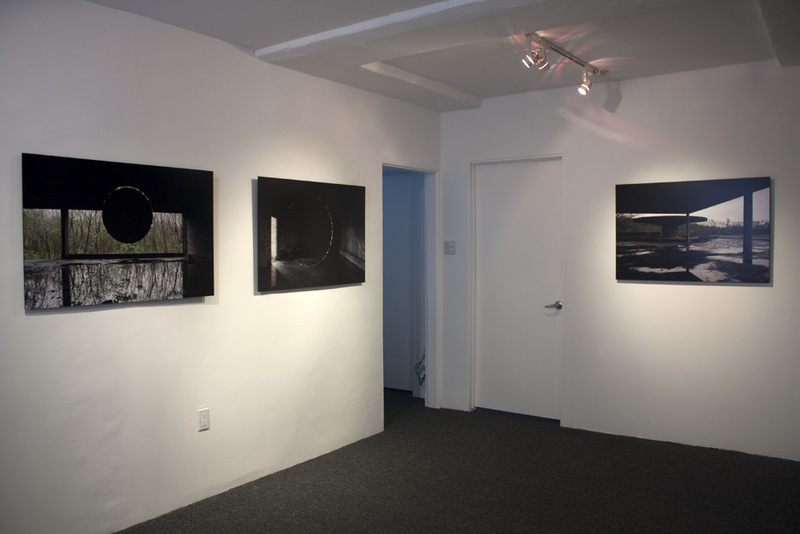 Series of works inspired by modern ruins. 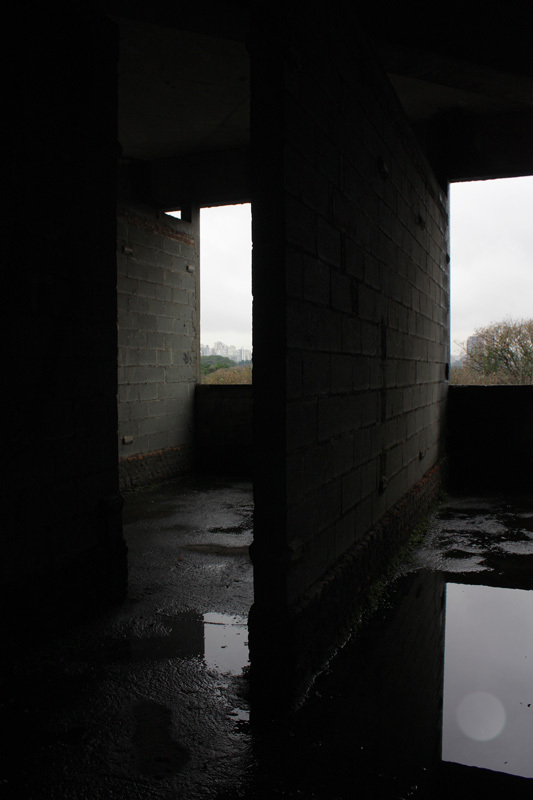 Created in partnership with Andrezza Valentin. 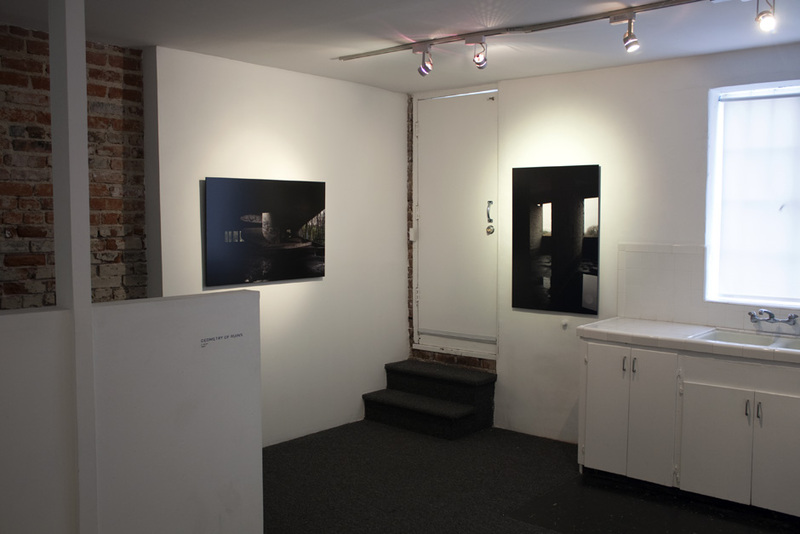 The show had 3 segments: 'Llano Del Rio' is a video installation shot in California. 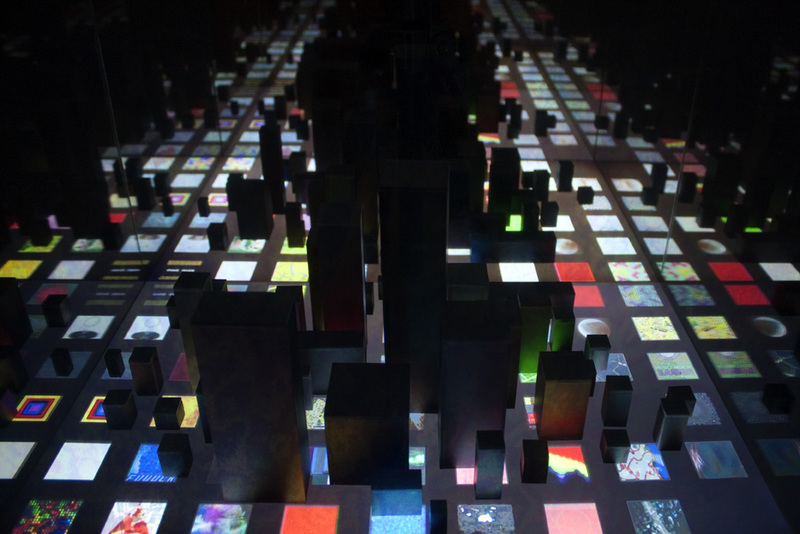 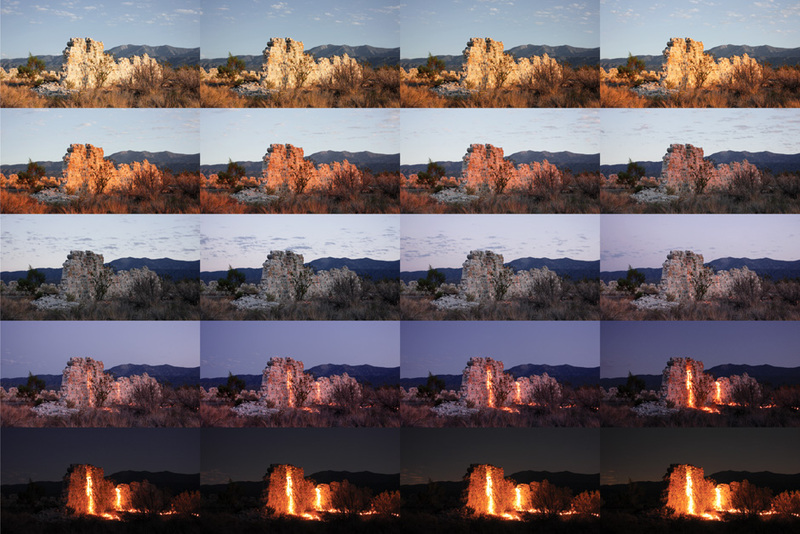 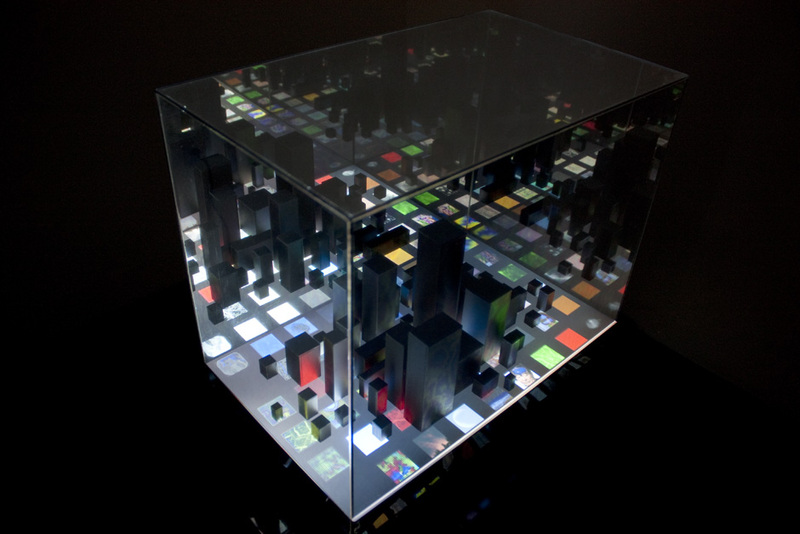 'Artificial Infinity' is a multimedia installation built in NY. 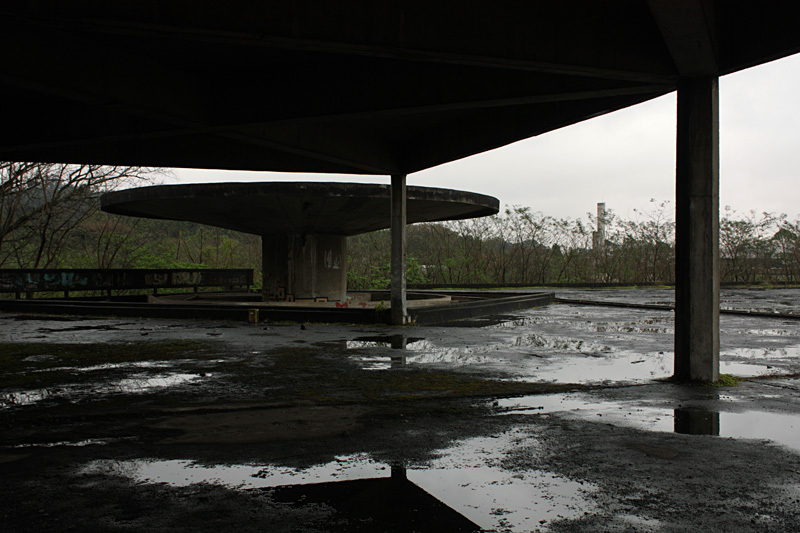 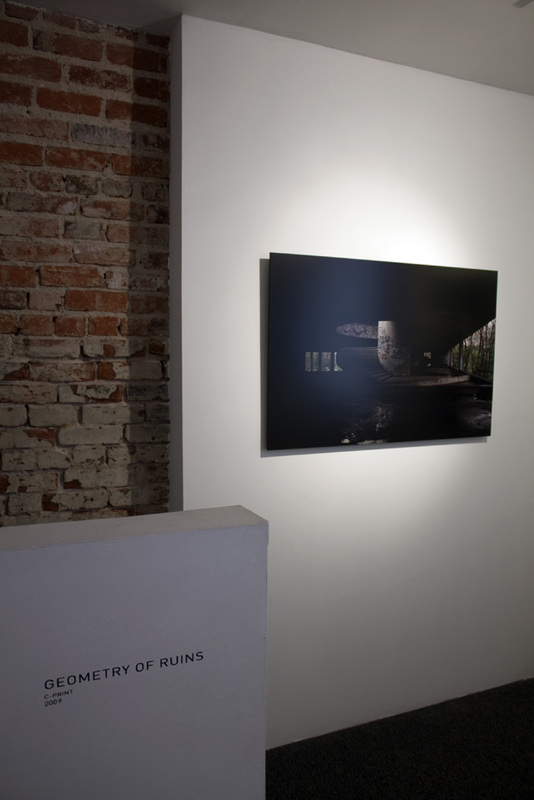 'Geometry of Ruins' is a photographic series shot in São Paulo that gave name to the show at Flux Salon in Venice, CA.